Star Trek Mirror Mirror (wave 1) Anamoly? Is there anything that can be done about the rampant scalping on eBay? 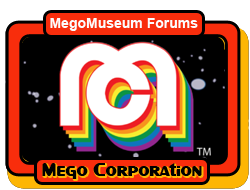 The marketplace for Megos in 2019? Contacting Target corporate - good idea or just silly? In Which Aisle Might The Female Figures Fare Best?